I am Heather Burkinshaw and I work as a counsellor, psychotherapist, play therapist and clinical supervisor in the East of England, for the Cambridge, Ely, Mildenhall and Newmarket areas. 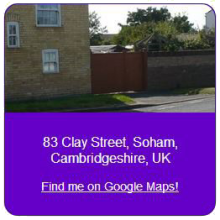 I am based in Soham. I work in an integrative way that means I tailor all sessions towards the client’s needs, rather than only offering one modality, I offer support for depression, anxiety, work related problems, and emotional and relationship problems, loss or bereavement, and survivors of abuse . I will use CBT (Cognitive Behavioural Therapy) If appropriate for the client I work, but with a caring element. 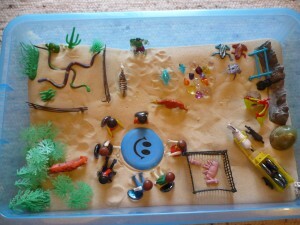 I also work with the creative arts and use paints, clay, sand-tray and other art media, as well as conventional listening skills, often combining these with Cognitive Behavioural Therapy (CBT). Whatever way we work together it is client lead, that is, at the client’s pace. 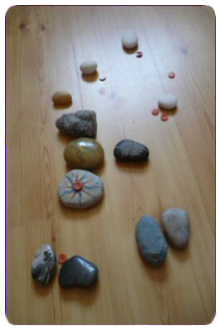 I work with adults, young people, children and young people with learning difficulties. I have also experience of working with young people who have been through or are going through the judicial system using cognitive behavioural therapy, and offer support to their families, at this difficult time. Intermediate certificate in counselling children and young people. 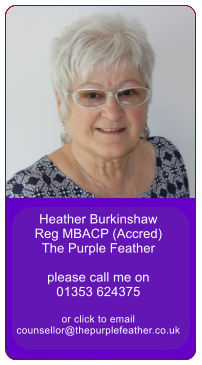 Holder of a Criminal Records Bureau clearance certificate and a registered British Association of Counselling and Psychotherapy accredited counsellor (Reg BACP (Accred). BACP is the self-regulating body of Counselling and Psychotherapy. £40.00 for individuals and £50 for couples.